Thank you for your interest in becoming a member of the Catalina Island Chamber of Commerce & Visitors Bureau. By joining, you will be working with over 230+ Catalina Island businesses and organizations to ensure a strong economic future for our community. 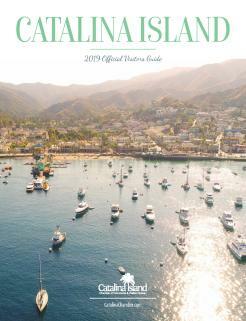 The Catalina Island Chamber of Commerce & Visitors Bureau is governed by a 19-member Board of Directors. Thirteen of the directors are elected from member businesses. Other directors represent major interests and service clubs on the Island. 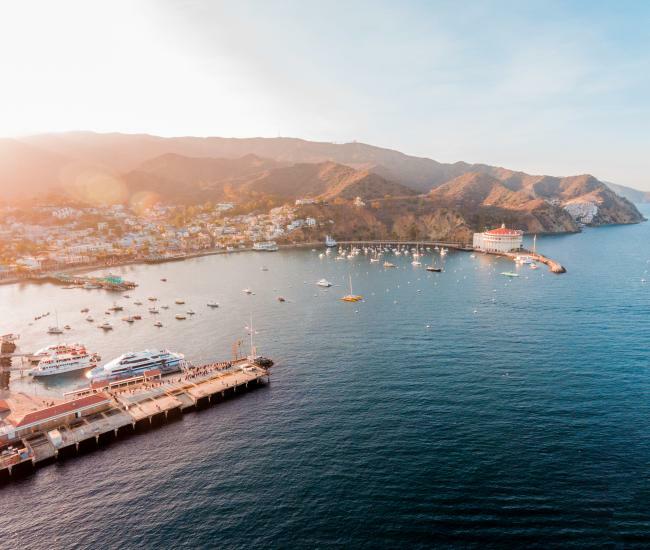 The primary focus of our organization is the promotion of tourism to Catalina Island. As tourism is the Island ‘s only industry, a steady flow of visitors is necessary to keep our economy moving. The paragraphs below describe many of our activities, membership requirements and classifications, along with our dues schedule. Should you require any further information, or would like to schedule a meeting to discuss membership, please contact Carmen Chavez at (310) 510-1520. Again, thank you for your interest. We sincerely hope we can include you on the membership roster of the Catalina Island Chamber of Commerce & Visitors Bureau! What Is The Catalina Island Chamber of Commerce & Visitors Bureau? Because tourism is Avalon’s only industry, island residents and businesses have a strong interest in promoting travel and tourism so as to improve the local economy. 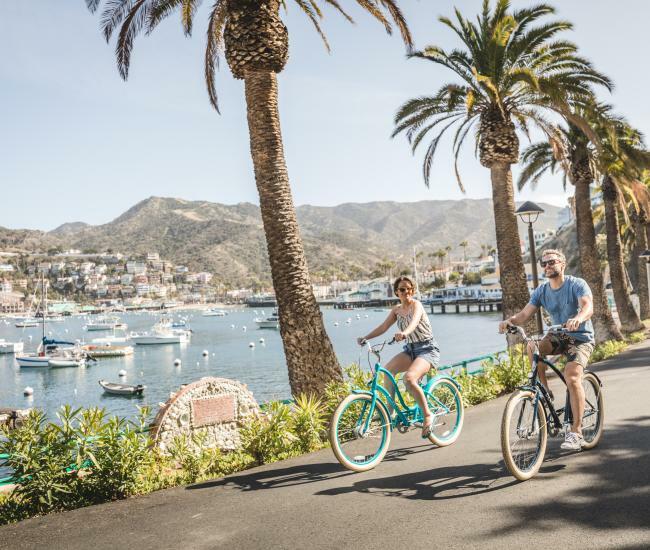 The City of Avalon, the only incorporated municipality on Catalina Island, is particularly interested in tourism promotion because taxes generated by tourism and related activities are the primary source of most city revenues. Incorporated in 1949 as the Avalon Chamber of Commerce, the Chamber/Bureau has been promoting Avalon and Catalina Island for the past 68 years. A membership of over 230 businesses and individuals involved in the hospitality industry serving the needs of the island’s visitors, while performing the functions of both a Chamber of Commerce and a Visitors Bureau, the organization’s primary role is that of the community’s only private, non-profit destination marketing organization. Funding for the Catalina Island Chamber of Commerce & Visitor’s Bureau is provided by both public and private sources. Overnight visitors to Avalon pay a transient occupancy tax collected by all hotels and other transient accommodations within the City of Avalon. Islanders voted to allocate 22% of this tax for advertising and promotion through the Catalina Island Chamber of Commerce & Visitors Bureau. In the 2017-2018 fiscal year, these public funds accounted for approximately 65% of the Chamber/Bureau’s total budget . The remaining funds come from membership dues, member participation fees for various programs, and through fundraising. The private sector further leverages Chamber/Bureau funding through in-kind contributions of boat tickets, hotel rooms, event tickets, meals and other services. Members also coordinate their advertising and sales programs in cooperation through joint participation in travel and trade shows, hosting site inspections, “banner” advertising, and other programs. The mission of the Catalina Island Chamber of Commerce & Visitors Bureau is to attract visitors and advocate for commerce on Catalina Island. The Chamber is staffed by a team of sales and marketing professionals. Current staff includes a President/CEO, Vice President Marketing & Sales, Visitor & Member Services Manager, Destination Marketing Manager, Administrative Assistant and Visitor Services Specialists. 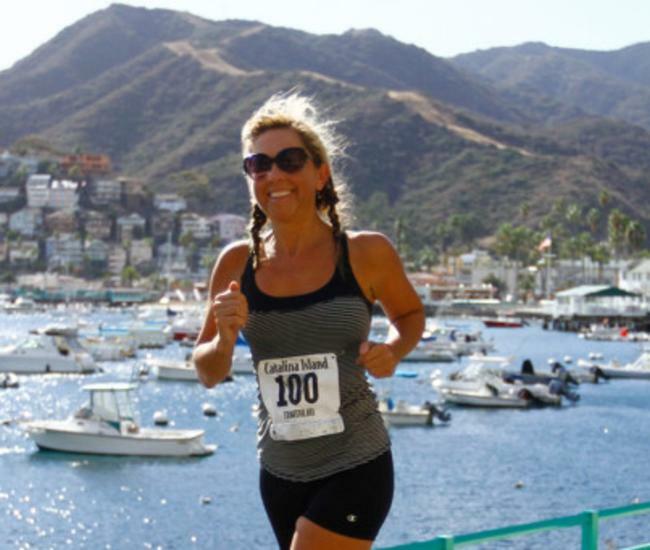 PROMOTING YOUR BUSINESS AND CATALINA ISLAND! Accommodations: Hotels, rental units, condominiums, apartments and real estate offices. $582.00 plus $4.00 per rentable unit. Restaurants: An establishment serving food with table service provided. $582.00 plus $1.00 per seat. $412.00 plus $2.00 per employee during peak season. Corporate Membership: Multiple businesses owned by the same individual or entity may elect to apply for a corporate membership. The annual dues of Corporate Members shall be $1,180.00, plus $191.00 per individual business (DBA), plus the per seating, per employee, per passenger carried, or per unit charges applying to the categories listed above. Non-Business Friend of the Chamber/Bureau: Those persons who are not actively involved in business, but who share a common interest with the objectives of the corporation may apply for membership as a Non-Business Friend of the Chamber/Bureau. The dues required are $100.00 per year. Non-Business Friends of the Chamber/Bureau are not entitled to vote on matters coming for a vote before the membership, nor do they receive a free listing in the Visitors Guide or on the Chamber/Bureau website. IRS regulations require that you be informed that contributions or gifts to the Catalina Island Chamber of Commerce & Visitors Bureau are not tax deductible as charitable contributions. However, they may be tax deductible as ordinary and necessary business expenses. You may wish to consult your tax advisor regarding the deductibility of these contributions. Dues will be pro-rated for businesses becoming members of the Catalina Island Chamber of Commerce & Visitors Bureau during the fiscal year. To figure the initial amount of the dues to submit with your application, use the chart below. First, determine the month in which your membership will be considered by the Board of Directors. The Board meets on the third Thursday of each month. Then, multiply the basic dues amount, plus any per employee, per unit, per seat, or per passenger amounts by the % shown for that month. Basic dues amounts can be found on the sheet entitled Membership Dues Schedule. Thereafter, your membership will be renewable at the full annual rate. Membership renewal notices are mailed the first week in June, and are due by July 31 each year.